I work with clients on a range of business and legal issues, including mergers and acquisitions, securities, structured finance and commercial real estate. In each of these areas, I get to leverage my strengths to help clients move their businesses forward. David Stewart advises business clients in company formations, organizations, and restructurings, joint venture agreements, business acquisitions and divestures, and negotiating and structuring a variety of general business matters and corporate transactions. David assists business clients in private placement securities offerings (both equity and debt offerings) and helps both lenders and borrowers reach their funding goals, including credit facilities, term loans and structured finance. He also guides clients in the purchase and sale of commercial real estate, development and management agreements, commercial leasing and the procurement of real estate financing. Represented a real estate investor and developer in debt and equity raises totaling more than $200 million and related acquisitions of multifamily complexes in Georgia, Florida and Texas. Represented the seller in a divestiture of a portfolio of garden-style apartments in Metro Atlanta for a cumulative sales price of nearly $110 million. Represented the lender in multiple permanent, construction and asset-based loans in Georgia and throughout the Southeast. Assisted an international hotel developer and hospitality manager in the merger with a regional hospitality management group. Represented multiple promoter and issuer groups in connection with private placement offerings ranging from $5 million to $50 million. Represented the purchaser in the acquisition of an industrial real property and warehouse portfolio valued at nearly $775 million. 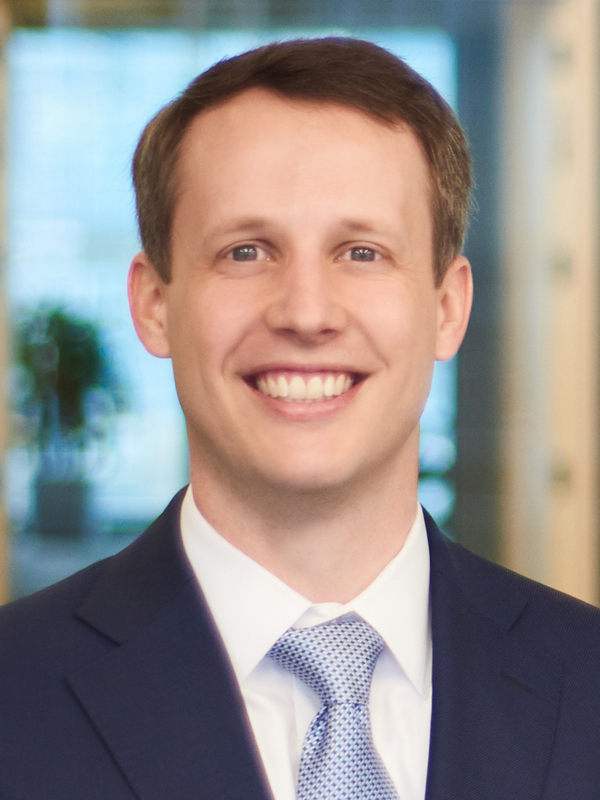 In the legal community, David is actively involved in the State Bar of Georgia and the Atlanta Bar Association. He is a member and active participant in the Association of Young Real Estate Professionals (AYREP Atlanta) and the Atlanta Clemson Club.